San Felipe 211, Centro, Guadalajara , Jal.. 44100. 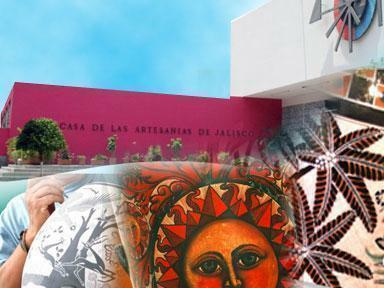 This museum has four rooms for temporary and permanent exhibitions of folk art and it also has workshops as well as to organize special events related to art. Open Tuesday to Saturday from 10:00 to 18:00 hrs and Sundays from 10:00 to 16:00 hrs.